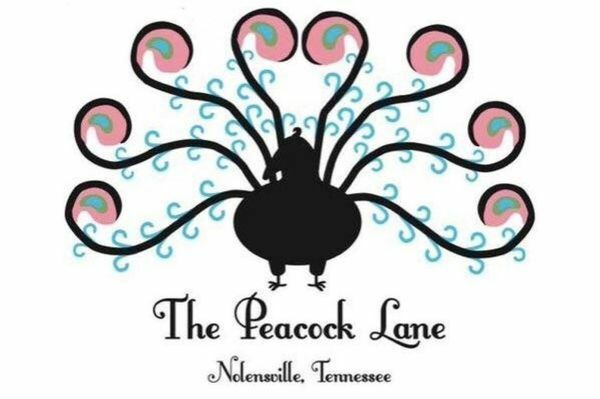 The Peacock Lane is a boutique that is known for its affordable and exceptional selection of apparel, gifts and home decor. Our mission is to inspire our customers with our cultivated selection of casual elegance, giving them the resources to showcase their personal style in both their attire and home decor. We are located in the historic district of Nolensville, Tennessee. 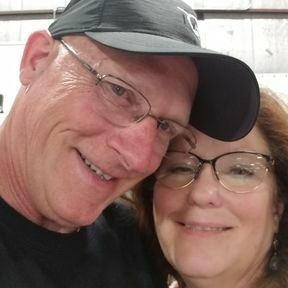 We love meeting new people and consider our customers good friends. We opened our doors in September 2011 as a family owned and operated boutique. We continue to diligently search to find new and distinct items to offer our customers. We are also very honored to receive multiple awards for our apparel and home furnishings, including Greater Nashville House & Home’s Store for Special Finds Award. Debbie Suttmiller is the Owner of The Peacock Lane. She opened the boutique in 2011 in Nolensville, TN intending to carry antiques, vintage furniture and a small amount of clothing. Because the unique and stylish clothing was received very well, the boutique expanded into what it is today. Family and finding ways to help others are two of Debbie’s lifelong passions. These values combine to create the foundation of Peacock Lane, where she is able to involve her family in the business of helping others find meaningful ways to express their individual style. Debbie’s hobbies include refurbishing reclaimed items such as old doors and unwanted furniture into beautifully unique pieces that will remain loved and functional in someone’s home for many years. Find us here online or at our shop in Historic Downtown Nolensville!